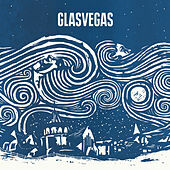 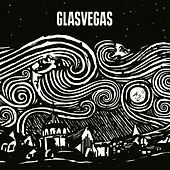 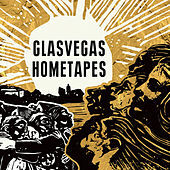 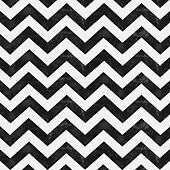 Ears attuned to British inflection might be able to place Glasvegas to rough-talking Glasgow; specifically the band hails from Dalmarnock, an industrial Glaswegian suburb. 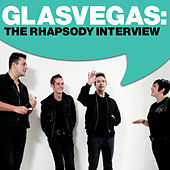 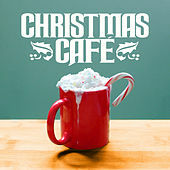 The band's sound largely rests on the big guitars and sentimental melodies of brothers James and Rab Allan (the band's singer/rhythm guitarist and its lead guitarist, respectively) who are supported by bassist Paul Donoghue and drummer Caroline McKay. 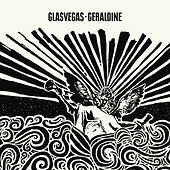 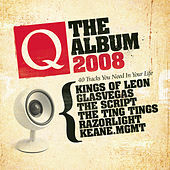 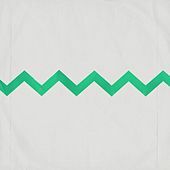 They started playing gigs in Glasgow starting in 2000, though didn't release any recorded material until October 2006, when they self-issued a limited edition 7-inch single of "Go Square Go!" 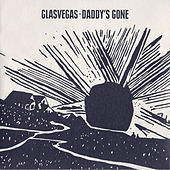 A second single, "Daddy's Gone," was issued a year later and brought the band into the spotlight of the British press (NME named the song one of 2007's best). 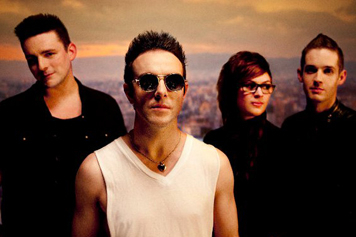 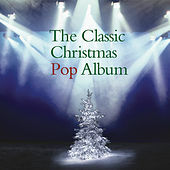 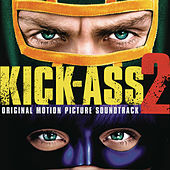 In early 2008 they signed with a major and set to work recording an eponymous debut album, which compiled a number of their U.K. singles and was released internationally in fall 2008.